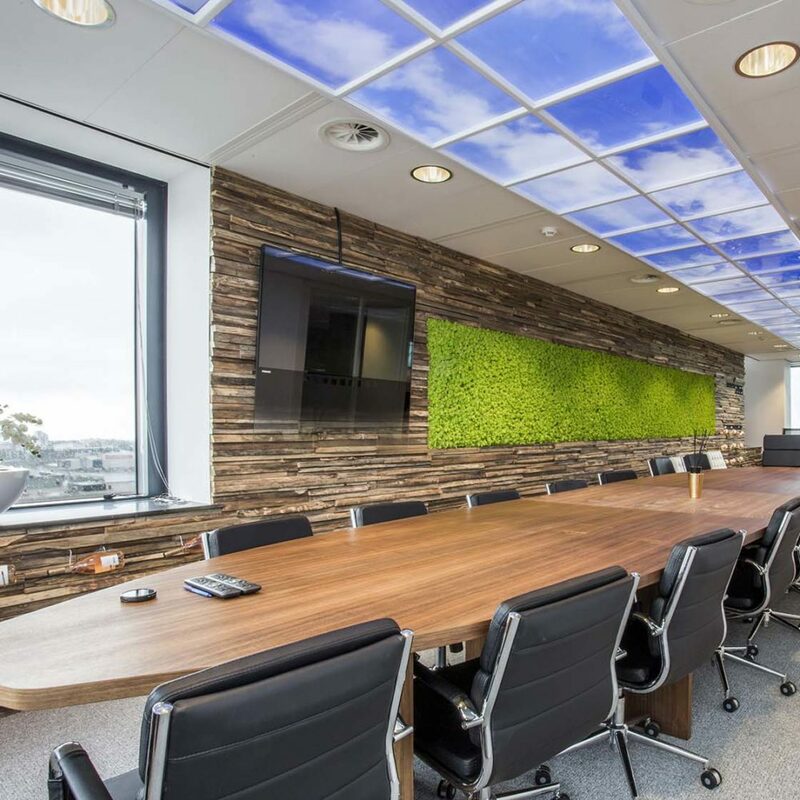 The quality LED panels are designed to simulate daylight and the realistic high-resolution images of sky and cloud are a visually spectacular experience. 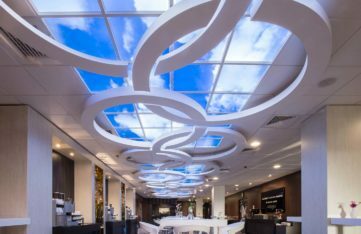 LED Sky Ceilings is a leading supplier of innovative and beautiful lighting that transforms any space with a wow factor that visitors, customers and staff will appreciate. 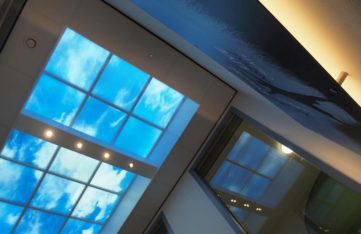 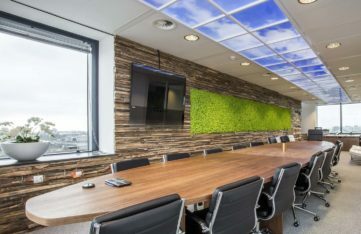 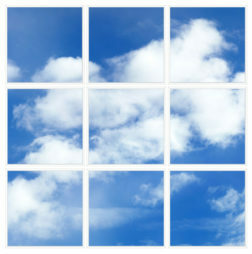 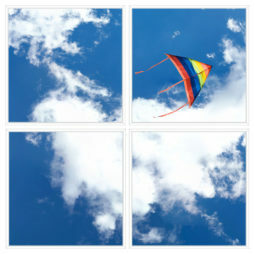 The company creates unique cloud ceilings using crystal-clear images on ultra-thin LED panels that lift and enhance while providing excellent quality, energy-efficient light. 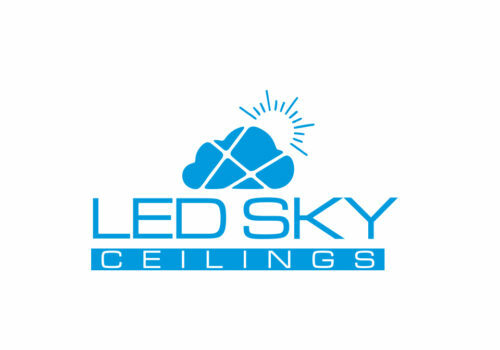 LED Sky Ceilings, based in County Down, Northern Ireland is the supplier of choice for unique, uplifting lighting in healthcare, education, retail and offices, hotels, restaurants and cafes. 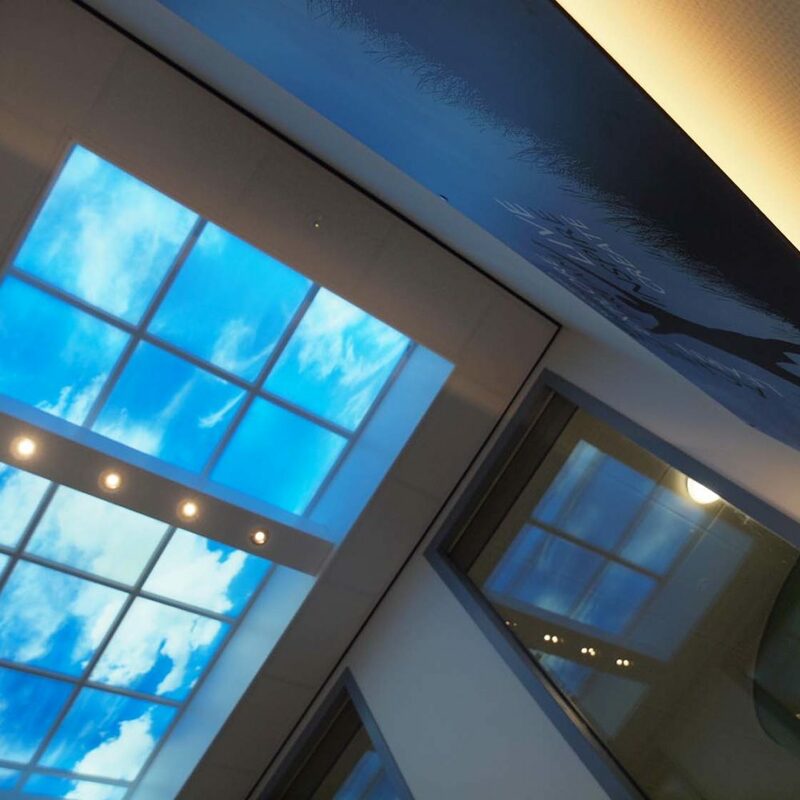 The quality LED panels are designed to simulate daylight and the realistic high-resolution images of sky and cloud are a visually spectacular experience that transforms ceilings with a feeling of brightness, lightness and open space. 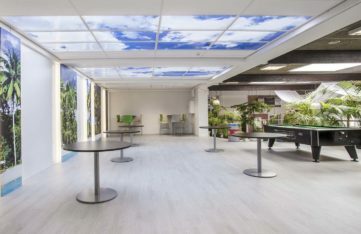 The colour temperature of the LED Sky Ceilings matches daylight, which helps to create and support a positive mood for both visitors and employees. 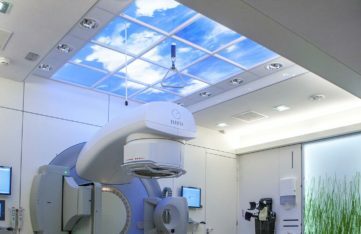 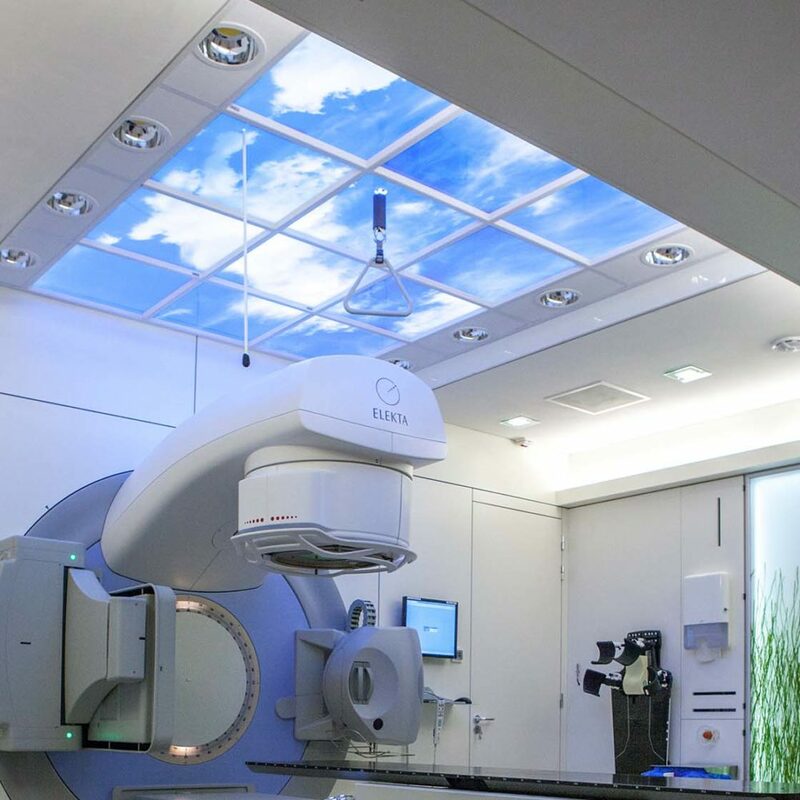 The company developed LED Sky Ceilings initially for the healthcare sector, to provide a more beneficial environment for patients. 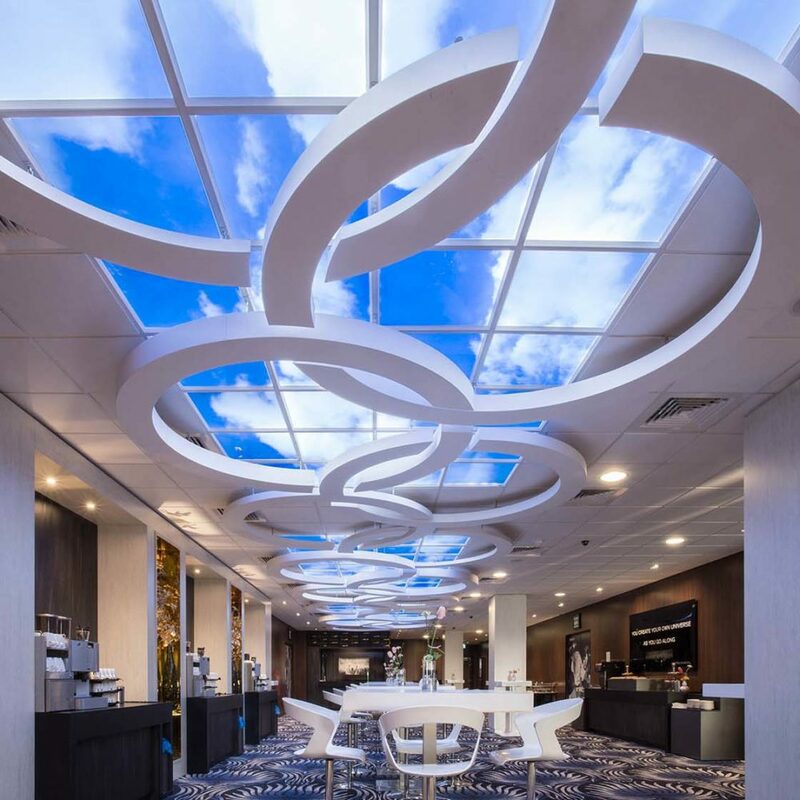 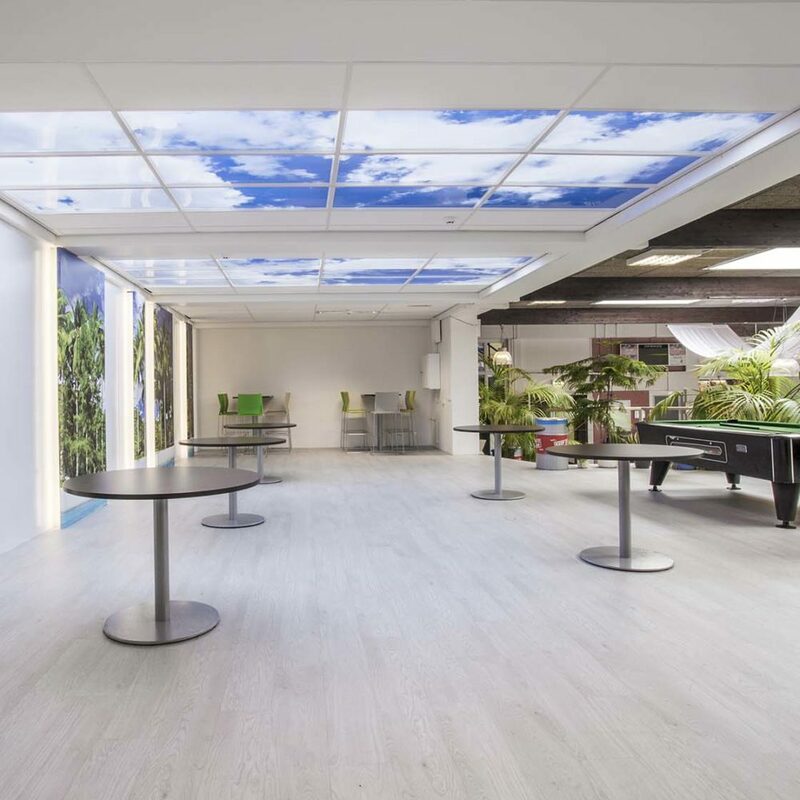 The cloud ceiling panels help to provide a “sense of outdoors” that eases anxiety and stress while being a positive distraction during treatment and meetings.